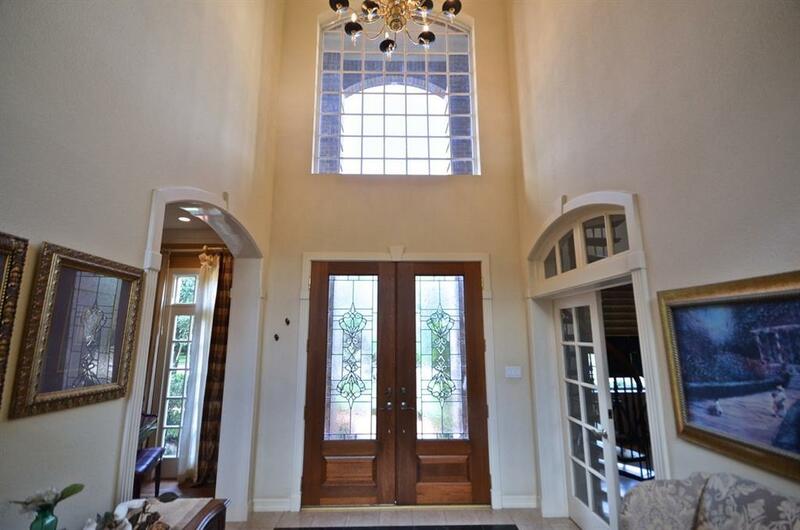 Stunning custom built home by Samson located in the prestigious Park Subdivision. 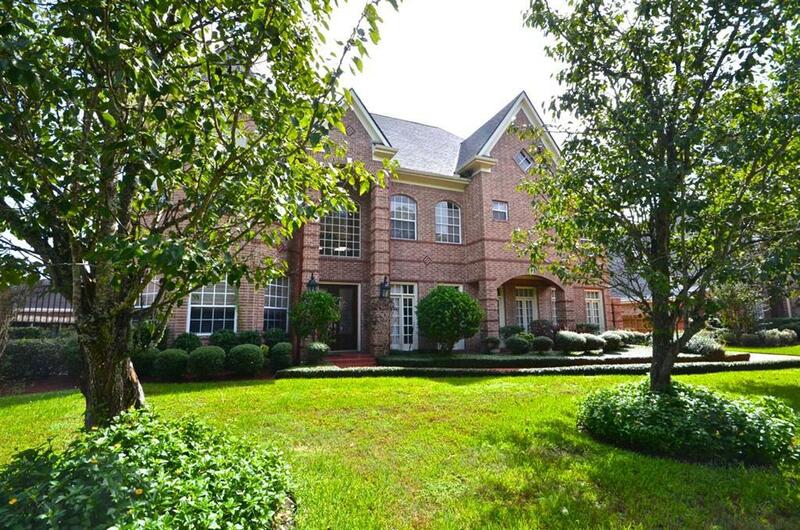 This amazing subdivision offers a private lake, neighborhood pool, tennis courts and jogging trail. 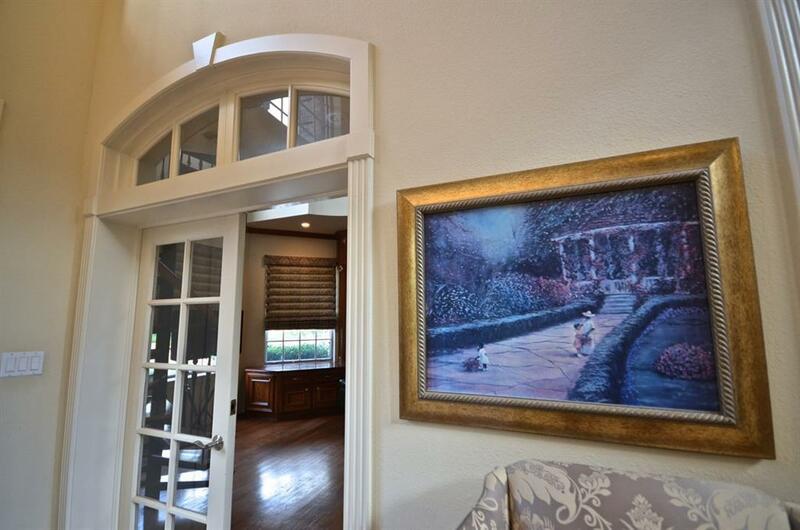 Excellent craftsmanship and custom built-ins are found throughout this flowing floorplan with both formals, two private studies, gourmet kitchen, game room, six bedrooms and 6 1/2 baths with an exercise room off the master bedroom. Also included is a private guest suite with kitchenette. 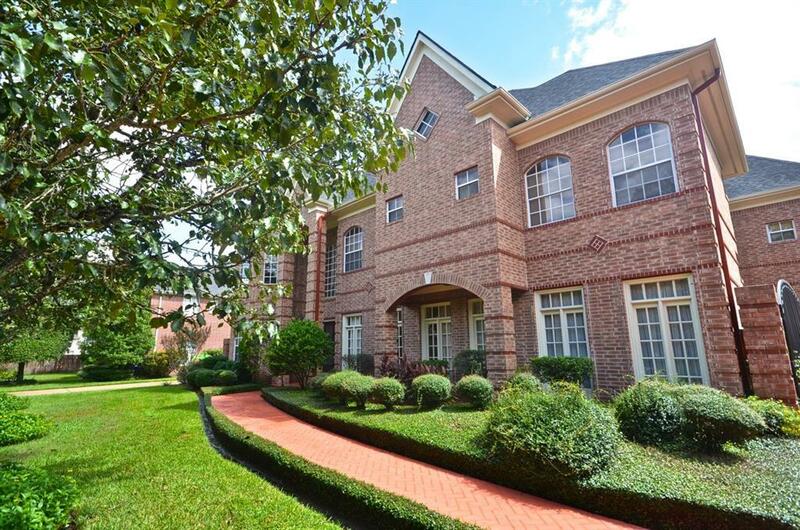 Many elegant appointments include marble floors, hardwood floors, two balconies, wetbar, five staircases, two masters, one master with a fireplace, gated garage entrance, granite counters, laundry chute upstairs, crown molding throughout, central vac, lots of attic storage and easy access, full sprinklers, covered patio. Walls of windows look to beautiful manicured grounds and the large private pool and spa. Home has never flooding ever. See this gorgeous home today! Listing courtesy of O'farrell Realty Company.